This Meyer Lemon Marmalade recipe comes from Marisa McClellan new canning recipe book Preserving By The Pint (affiliate link). This is Marisa’s second canning book. Her first one is Food in Jars:Preserving in Small Batches Year-Round Marisa’s website is Food In Jars. 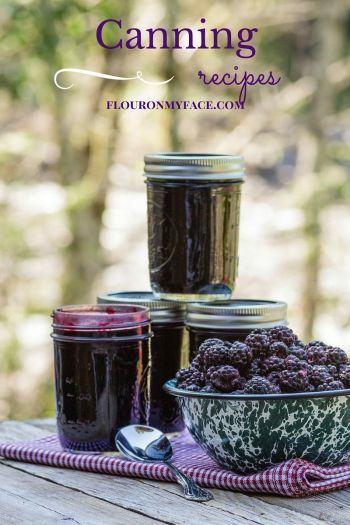 Check it out she has tons of canning information and canning recipes. 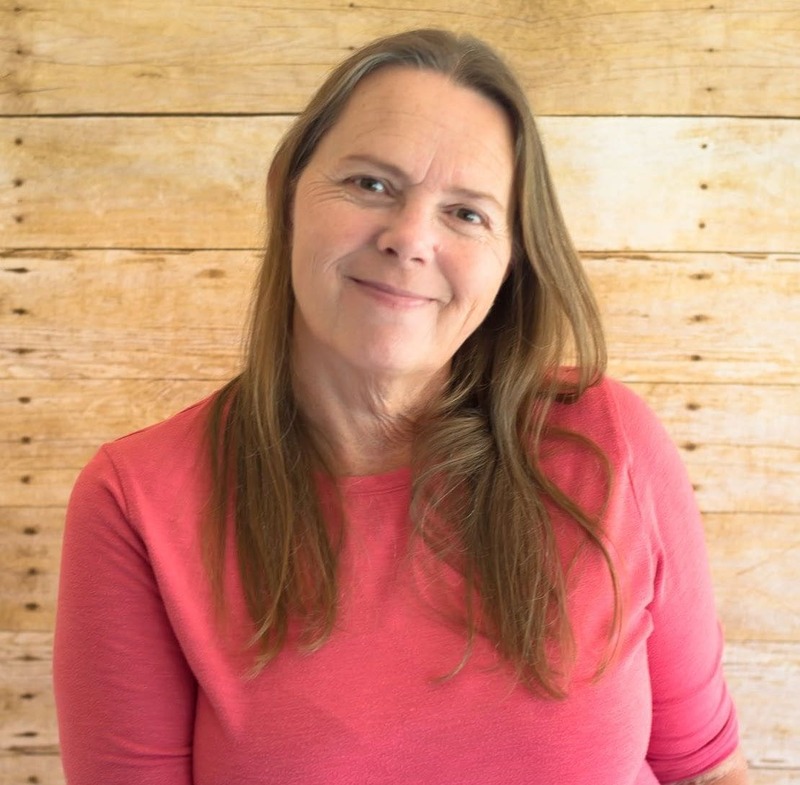 She is also touring for her Preserving By The Pint book tour and offers canning classes. Check out the calendar of events to see if she is in your area this summer. I own both these books and love them. 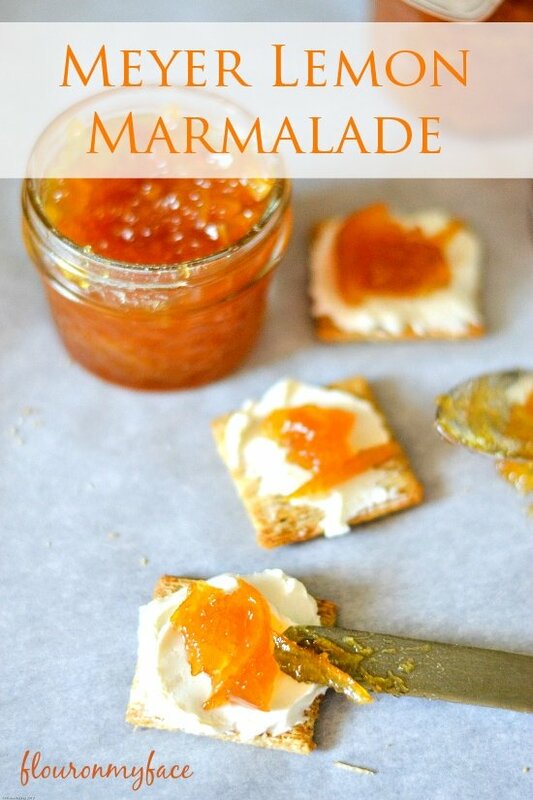 Marmalade is one of those things that you either love or you hate. It has a flavor that has a little bite to it. Where most jams or jellies are sweet marmalade has the sweetness from the sugar but also a flavor all it’s own. That flavor comes from the pith and citrus peel. 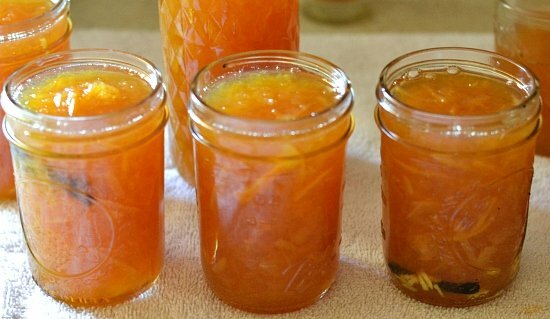 I happen to like the flavor of marmalade and have made a citrus marmalade recipe also. It tastes great spread over a cracker and cream cheese. 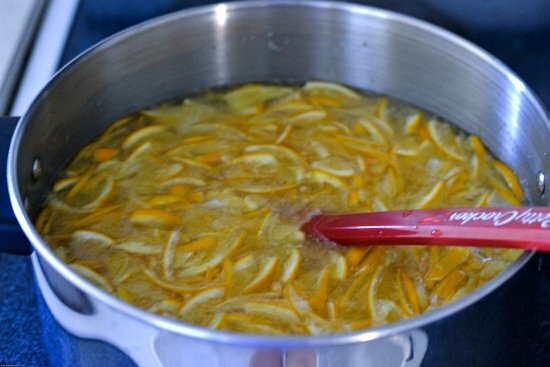 For this marmalade recipe I decided to add some vanilla beans (affiliate link) and ginger to the recipe. Instead of cooking the vanilla and ginger along with the meyer lemons I added it to the jars so I ended up with three different Meyer Lemon Marmalade recipes. A few of the jars I left out the vanilla and ginger. This recipe makes about 6 half pints of marmalade so I actually ended up with 4 different flavors of meyer lemon marmalade. The hardest part of making any marmalade is cutting the citrus into ribbon thin slices. A sharp knife is a must. Rinse the lemons well with cold water. 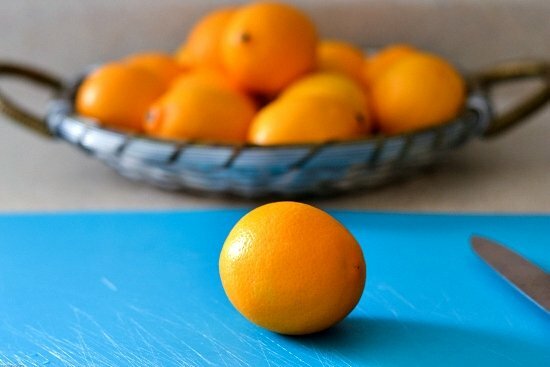 Trim off both ends and cut each lemon into eighths by first cutting it in half along the length. Then cut each half into four pieces. Trim off the center membrane where needed. Thinly slice each wedge of Meyer lemon into very thin ribbons putting them in a large bowl or container. Add 2 cups of sugar to the bowl. Stir well. 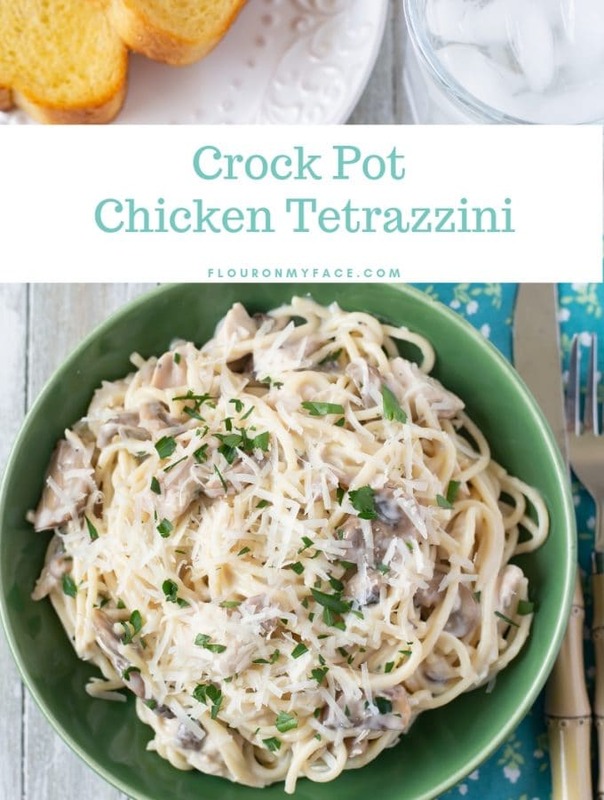 Cover with aluminum or a lid and place the bowl in the refrigerator for 24-48 hours. Pour the meyer lemon pieces along with sugar into a large pot. Add 1 cup of sugar and 5 cups of water to pot. On high heat bring to a boil. Add butter to reduce foam if needed. Place a saucer in the freezer to check for a proper set. Prepare jars by boiling while marmalade is cooking. In a small pot place the bands and flat lids. Cook marmalade on high heat boiling for 30 to 40 minutes until a proper set is reached. Check for set by dropping a teaspoonful of marmalade on the chilled saucer. Return to freezer for a couple of minutes. Push the marmalade with the tip of a finger. If wrinkles appear marmalade has reached a proper set. If a proper set has not been reached continue cooking marmalade for another 10 minutes and check again. Once a proper set has been reached fill jars leaving 1/4 head space. Place flat lid and a band on each jar. Process in a hot water bath for 10 minutes. Print the Meyer Lemon Marmalade recipe below. To make Vanilla Meyer Lemon Marmalade add one vanilla bean that has been cut in half and split to each jar. To make Vanilla & Ginger Meyer Lemon Marmalade add one cut and split vanilla bean plus 1 teaspoon of grated ginger to the bottom of each jar. To make Meyer Lemon & Ginger Marmalade add 1 teaspoon of grated or chopped ginger to the bottom of each jar. Looking for more canning recipes? 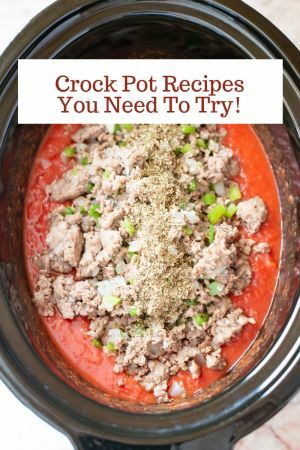 Check out my Canning Recipes page. I love marmalade and Myer lemons and this combination sounds delicious! I’ve never made jams or jellies before but this might change me. Thanks for sharing! You need to make some jam! 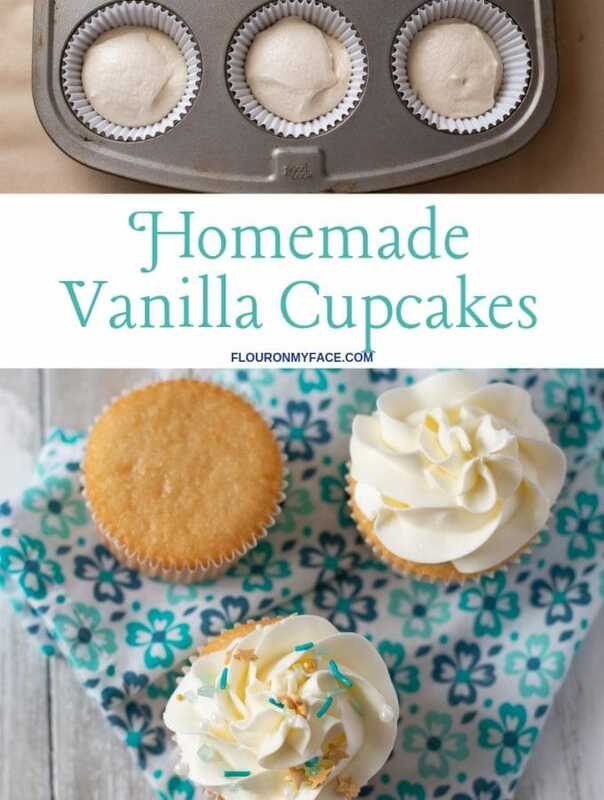 Once you make your first batch you will be hooked. 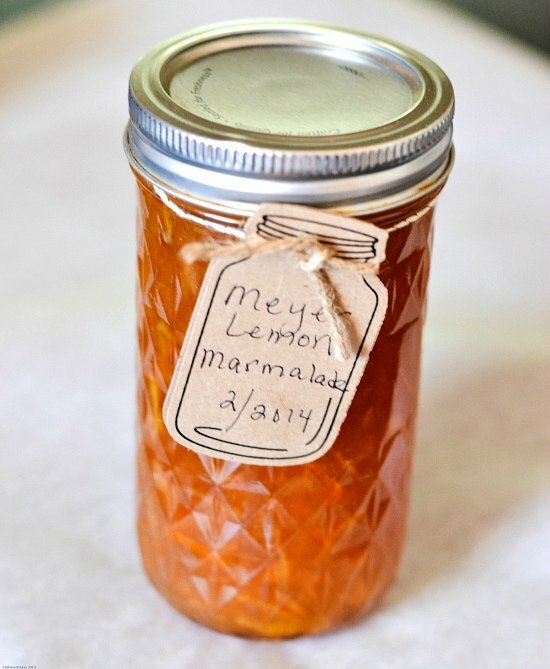 Delicious meyer lemon marmalade , thanks for sharing with Hearth and Soul blog hop. pinning. Your welcome. Thanks for hosting! Thanks for sharing your post at Motivation Monday! You’re featured at this week’s party! This would make such a great hostess gift! Barb Thank you for the feature!